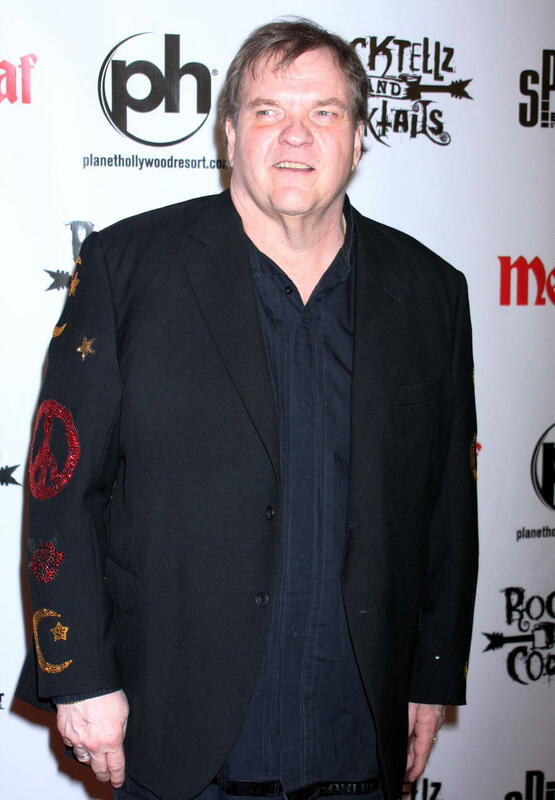 Rocker Meat Loaf has reached an agreement in his legal battle with songwriter Jim Steinman over the trademark rights to Bat Out Of Hell. The singer, real name MARVIN LEE DAY, filed suit against Steinman earlier this year (JUN06), claiming he had wrongfully registered the phrase 'Bat Out Of Hell' as his trademark a decade ago. 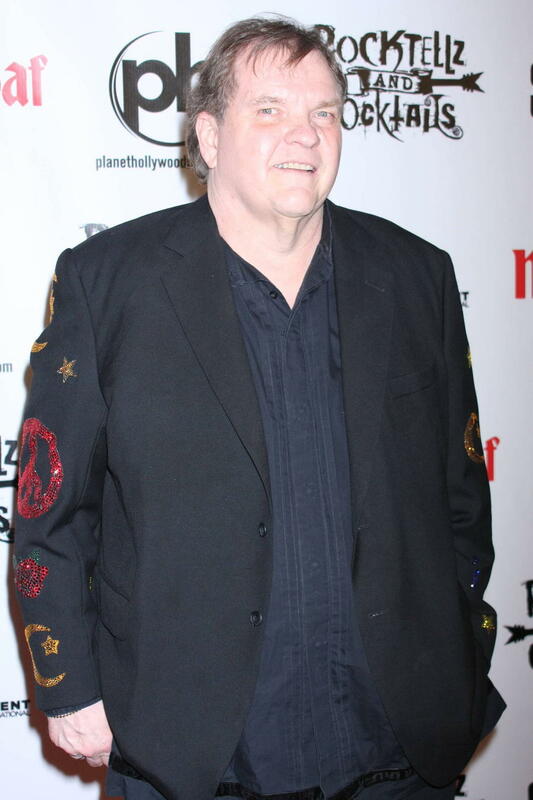 Steinman wrote the title song and other compositions on Meat Loaf's 1977 album BAT OUT OF HELL and 1993's BAT OUT OF HELL II: BACK INTO HELL. 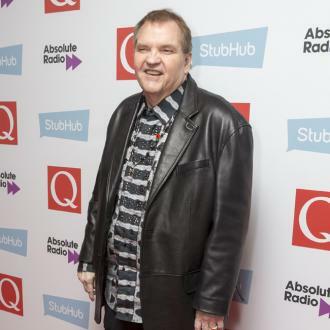 Meat Loaf claimed he contributed lyrics to the track, which he recorded and performed, but has never benefited from the phrase. Steinman applied for a federal trademark registration in 1995 but objected to Meat Loaf using the phrase after the pair's friendship ended. Virgin Records says, "The two came to an amicable agreement that ensured that Jim Steinman's music would be a continuing part of the 'Bat Out Of Hell' legacy." 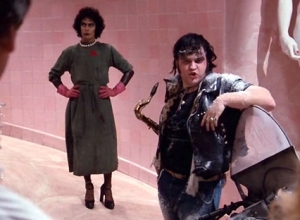 Meat Loaf's latest album BAT OUT OF HELL III: THE MONSTER IS LOOSE features seven songs by Steinman. 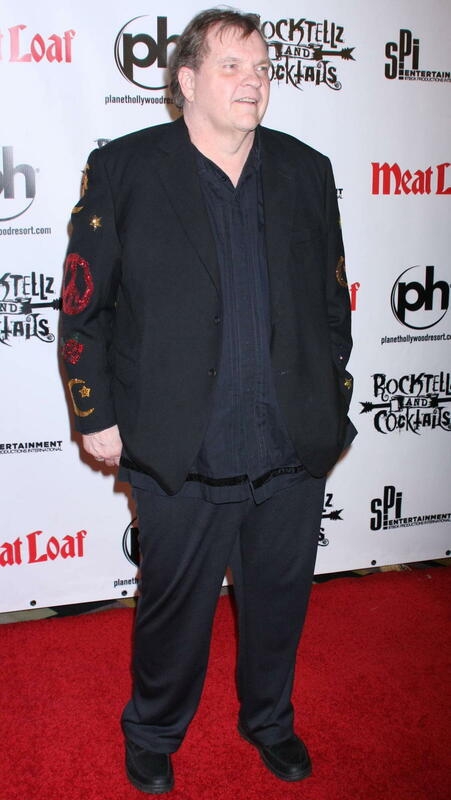 At a promotional event for the disc on Monday (31JUL06), Meat Loaf said, "If it was not for Jim Steinman and his brilliance and his ability to turn a phrase and his concepts, we wouldn't be here tonight."